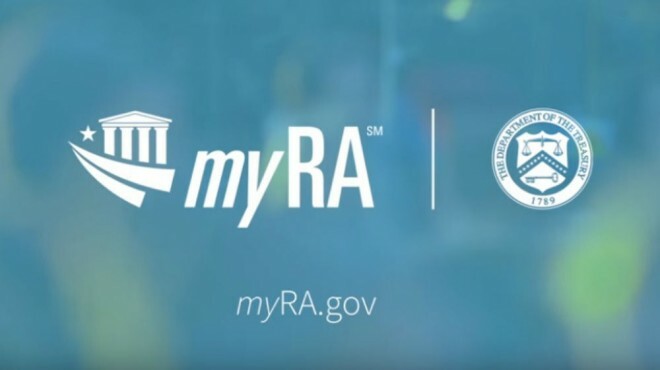 ● Individual retirement account (IRA) contributions – For 2015, you may qualify to deduct up to $5,500 in contributions to a traditional IRA. That increases to $6,500 if you're age 50 or older. 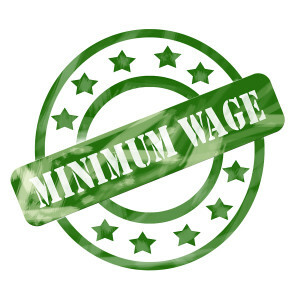 Income limitations may apply in some cases. The same limits apply to Roth IRA contributions, which are not deductible. ● Health Savings Account (HSA) contributions – HSAs are IRA-like accounts set up in conjunction with a high-deductible health insurance policy. 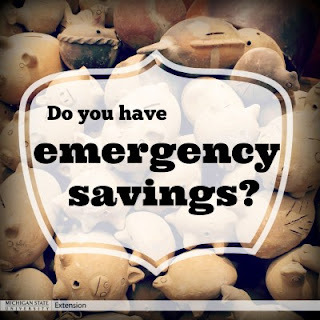 The annual contributions you make to your HSA are deductible. 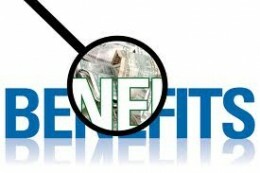 Contributions are invested and grow tax-free, and you withdraw the money tax-free to pay unreimbursed medical expenses. The HSA contribution limit for 2015 is $3,350 for individuals and $6,650 for families. You can contribute an additional $1,000 when you're age 55 and older. ● Self-employment deductions – If you're self-employed, you can generally deduct the cost of health insurance premiums, retirement plan contributions, and one-half of self-employment taxes. 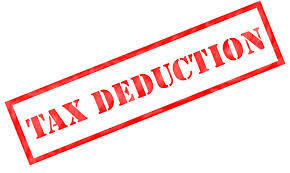 ● Other deductions – Don't overlook deductions for alimony you pay, certain moving expenses, and early savings withdrawal penalties. Educators can deduct up to $250 for classroom supplies purchased in 2015. Planning tip: The December "extenders" tax law made bonus depreciation available through 2019, though the deductible amount will decrease in 2018 and 2019. You might believe a "dependent" is a minor child who lives with you. 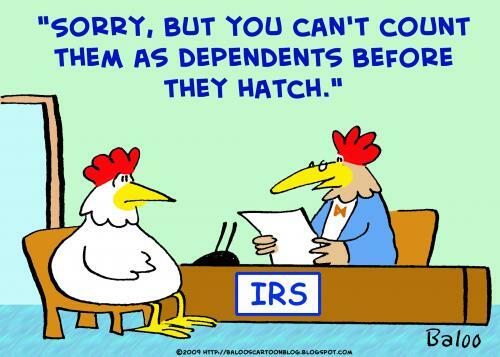 While that is essentially correct, dependents can include parents, other relatives and nonrelatives, and even children who don't live with you. Here's an overview of the dependency exemption. 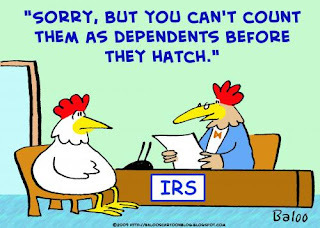 Contact our office to learn who qualifies as your dependent. 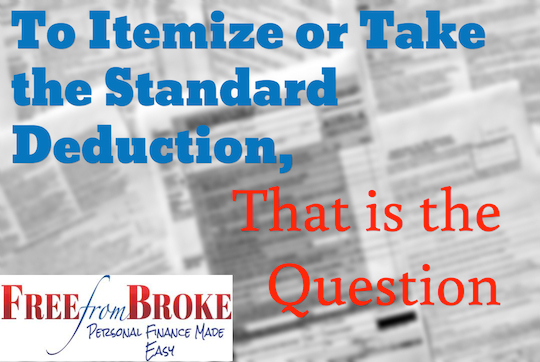 We'll help you make the most of your federal income tax exemptions. Do you think pulling the plug on a failed contract would be "wasting all the money" your business has spent to date? If so, you may be making the choice based on emotion and "sunk costs." 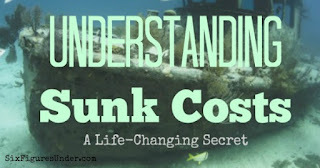 Sunk costs are past expenses that are irrelevant to current decisions – such as those spent on non-performing contracts. Why are they irrelevant? Because that money is already spent and generally cannot be recovered. While admitting mistakes may be difficult and ego-bruising, staunching the flow of cash and changing course by abandoning a failed contract can be a wise decision. That's because the only relevant costs are those that influence your company's current and future operations. For example, say your firm hires a new sales representative. You spend thousands of dollars sending the rep to training seminars. You assign mentors who take time from their busy schedules to provide on-the-job coaching and oversight. But despite your best efforts, the new hire isn't working out. The rep doesn't fit your firm's culture, doesn't grasp the company's goals and procedures and doesn't generate adequate revenues for the business. As a manager, what should you do? 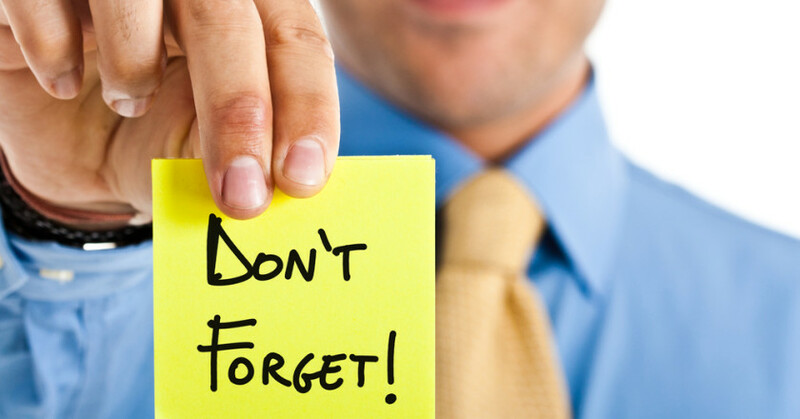 At some point, you may need to terminate the employee and start over with someone else. But what about all that time and money you spent on training and mentoring? Those are sunk costs. Acknowledge that you can't get them back, cut your losses, and start anew. Throwing good money after bad won't salvage a poor business investment – or a poor business decision. refund. To learn more about myRAs, please contact us. Have you filed required Forms 1099 for 2015? The forms were due by February 1 to individuals you paid $600 or more in the course of your business during the year. If you haven't completed Forms 1099, you'll want to do so as soon as possible. The penalties for failing to file range from $50 to $250 per form, depending on how late your filing is and whether or not the failure to file was intentional. Total penalties can go as high as $1 million for businesses with gross receipts under $5 million or $3 million for those with gross receipts over $5 million. 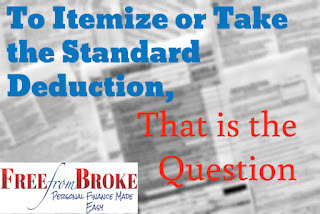 Contact us for help in determining whether you need to file. o were required to provide health care information forms such as Form 1095-C to employees. Because the new due date is March 31, you may be ready to file your federal income tax return before you receive Form 1095-C. The IRS says that for 2015, you do not need to wait to receive the form. Instead, you can rely on other information to complete and file your return. 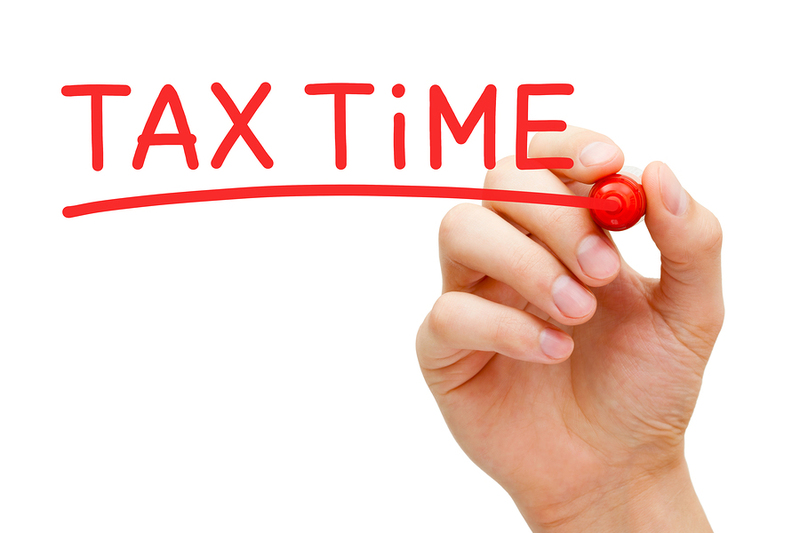 Contact us if you have questions about tax forms you may be receiving regarding your health insurance coverage. Do younger workers value your company's benefits? iar with, such as text or instant messages.